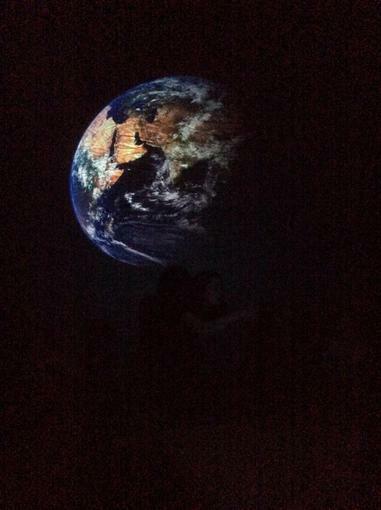 Xavier made his own powerpoint as part of his homework. 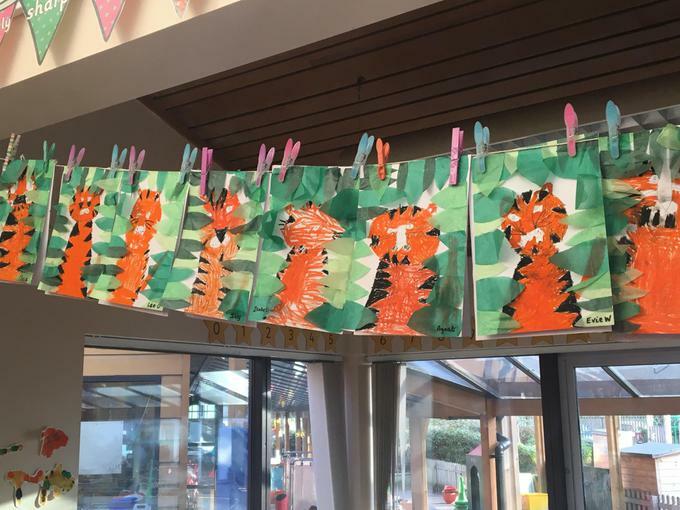 Well done Xavier! 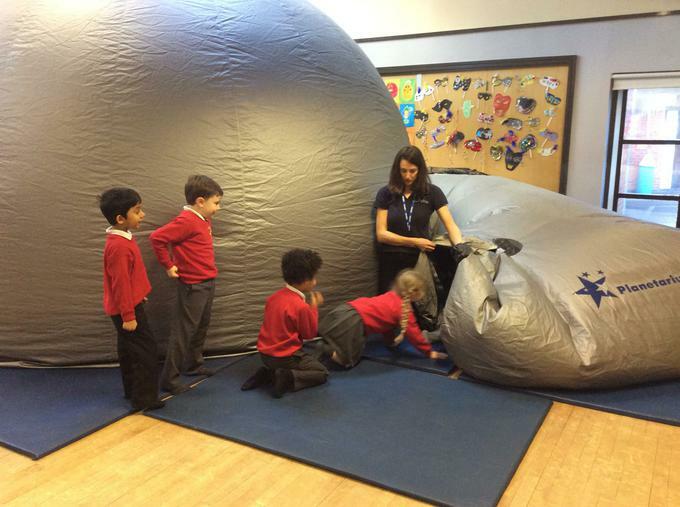 Year 1 have been finding out about Tim Peake. 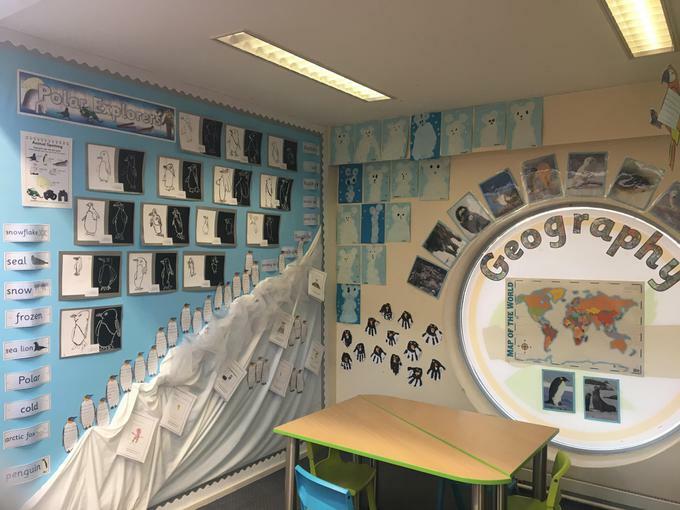 As a class they made a powerpoint using the information they found out. 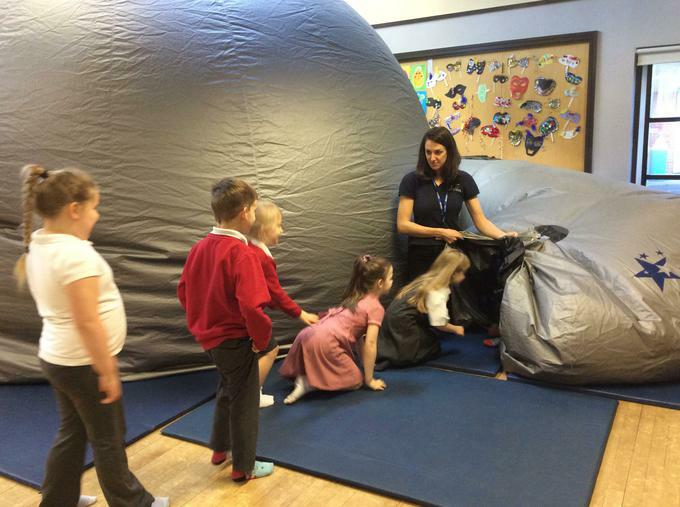 This Summer term our topic is 'Zoom to the Moon'. 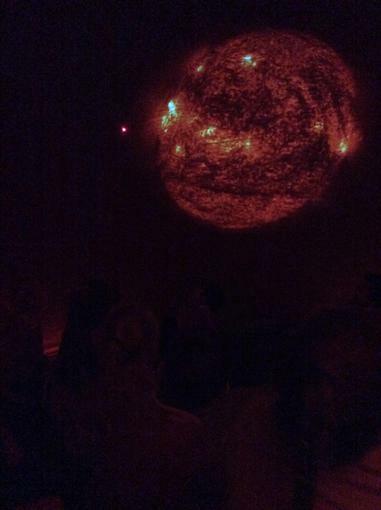 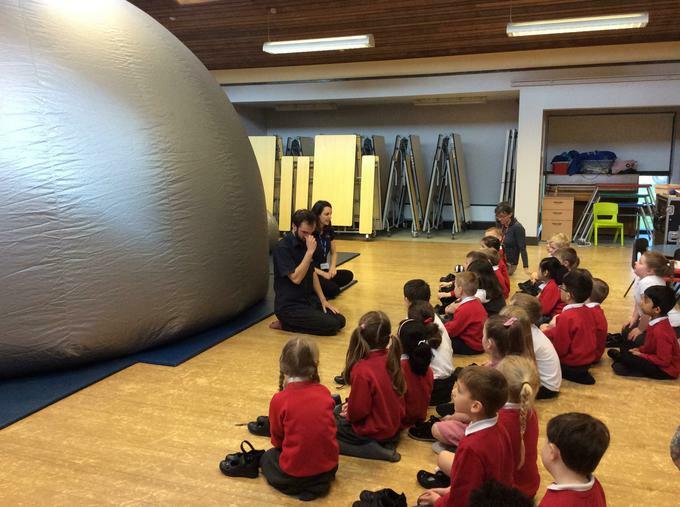 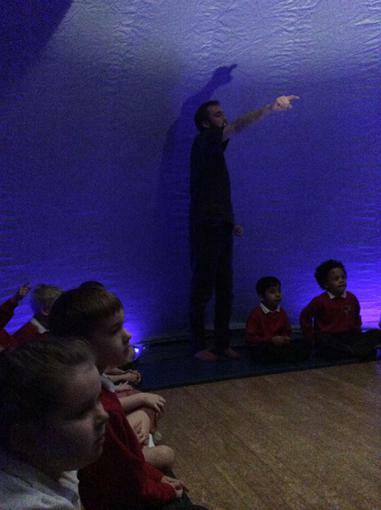 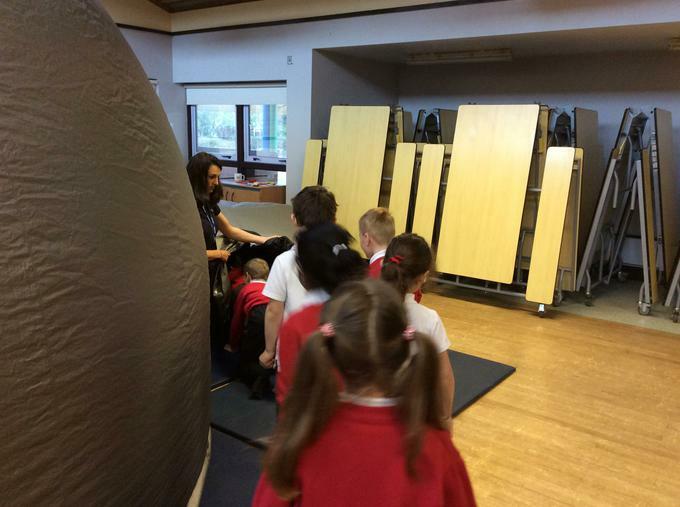 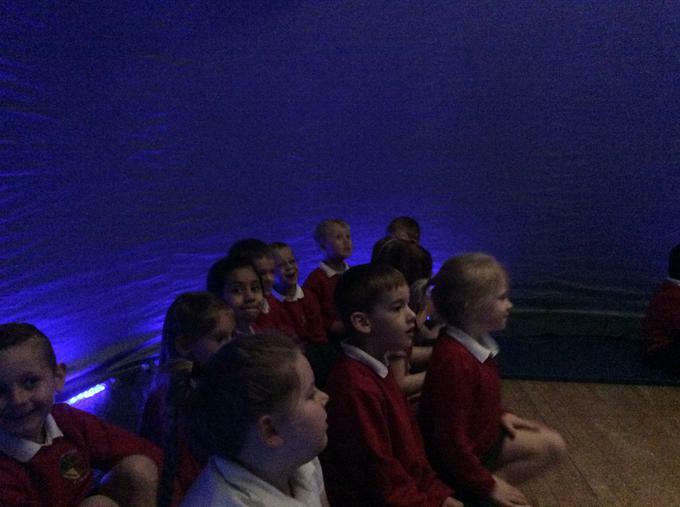 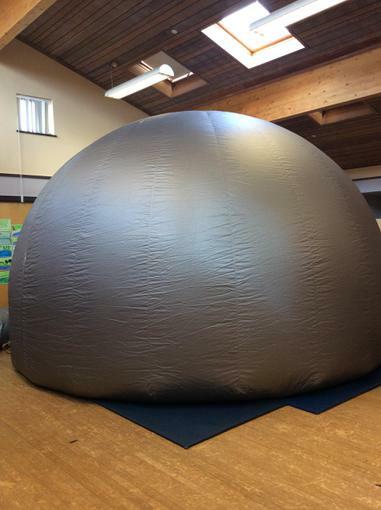 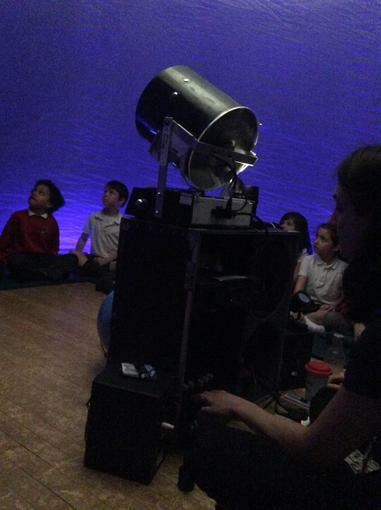 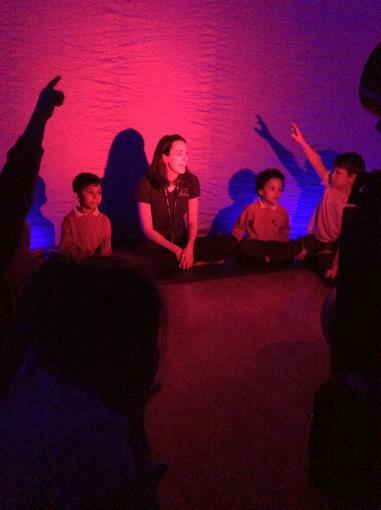 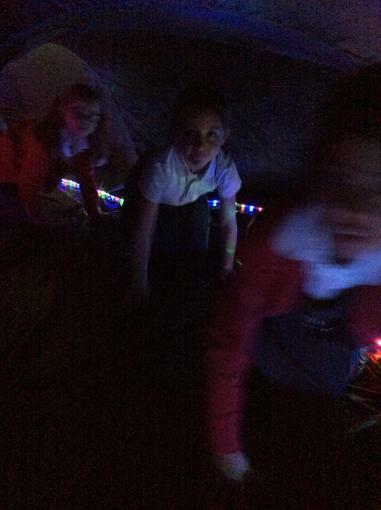 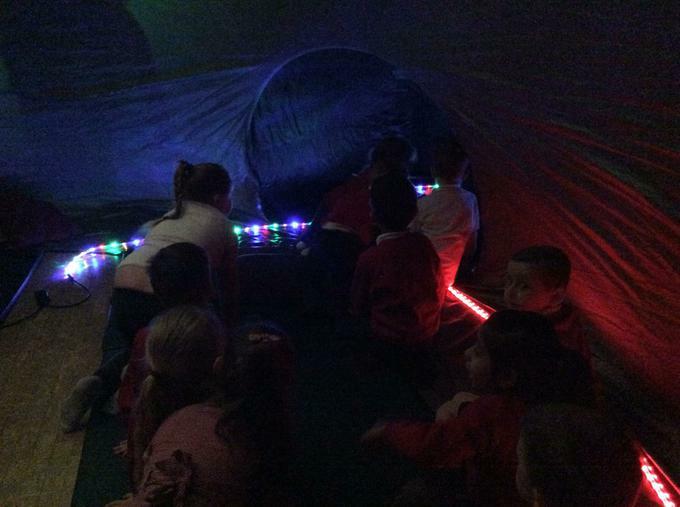 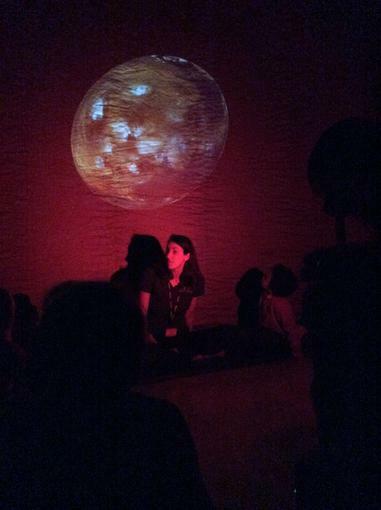 We had an exciting start with a visit from the Space Dome! 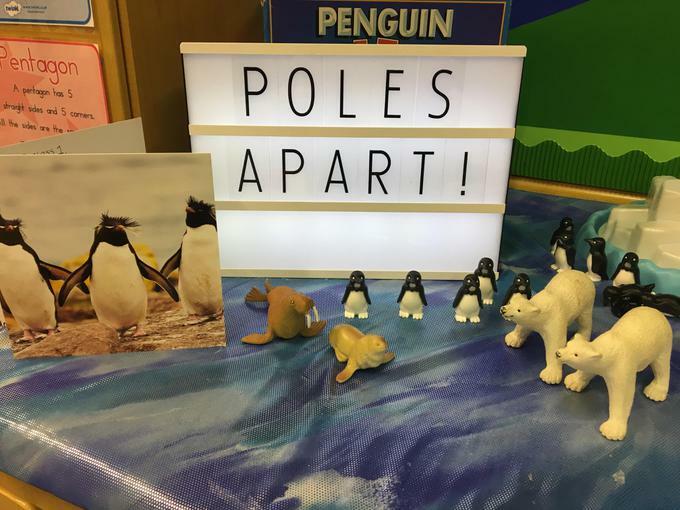 This Spring term our topic is is ‘Poles Apart’. 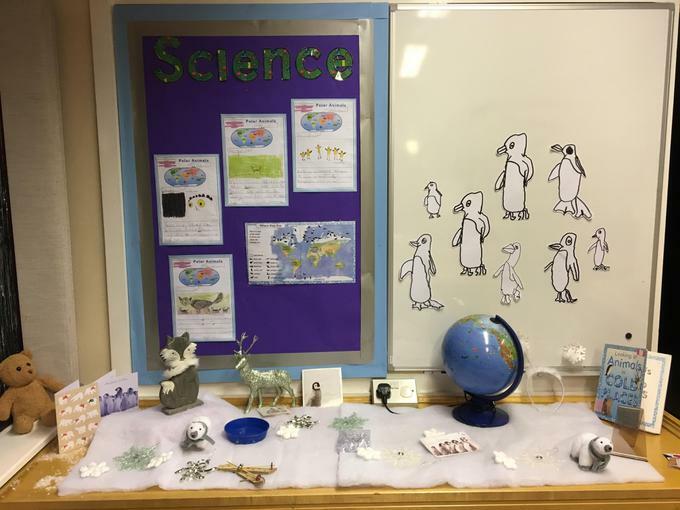 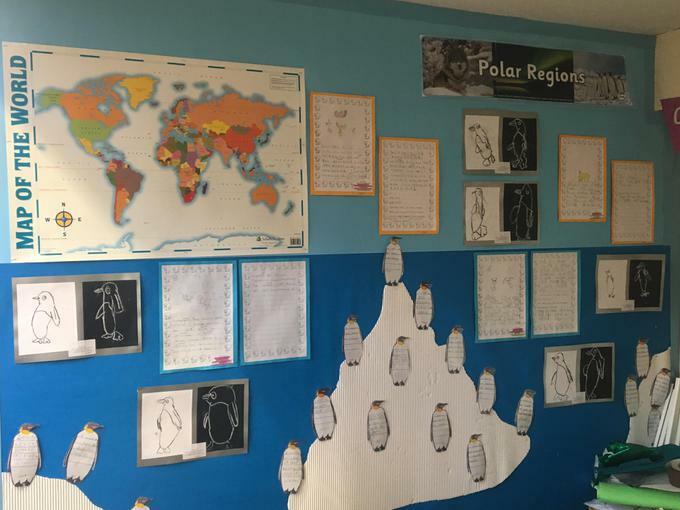 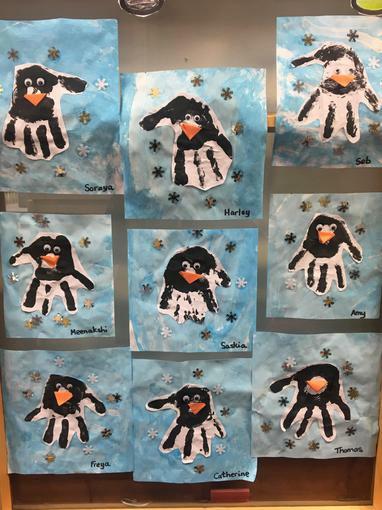 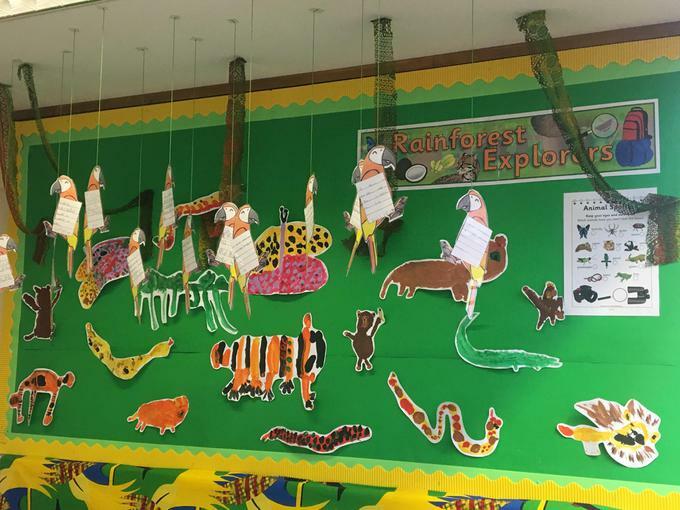 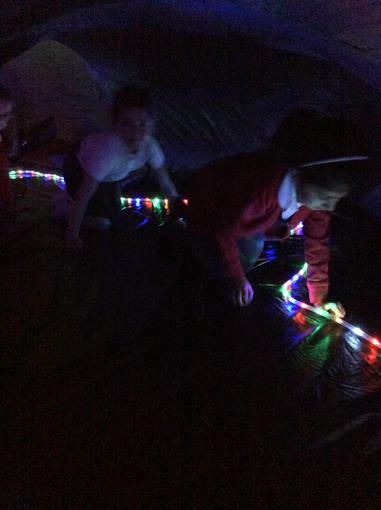 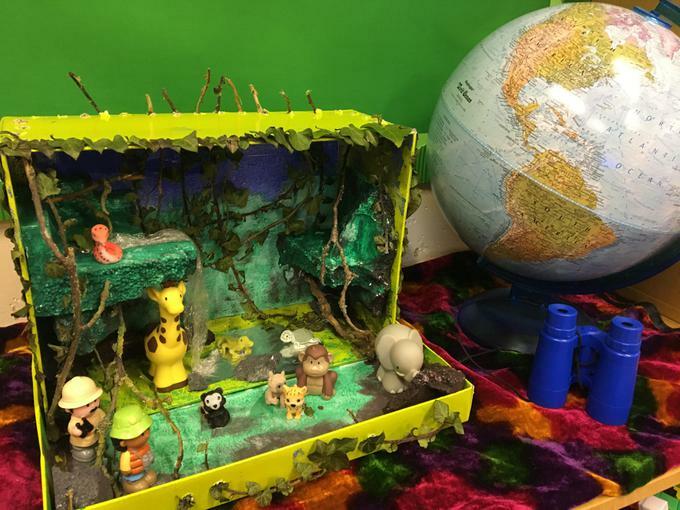 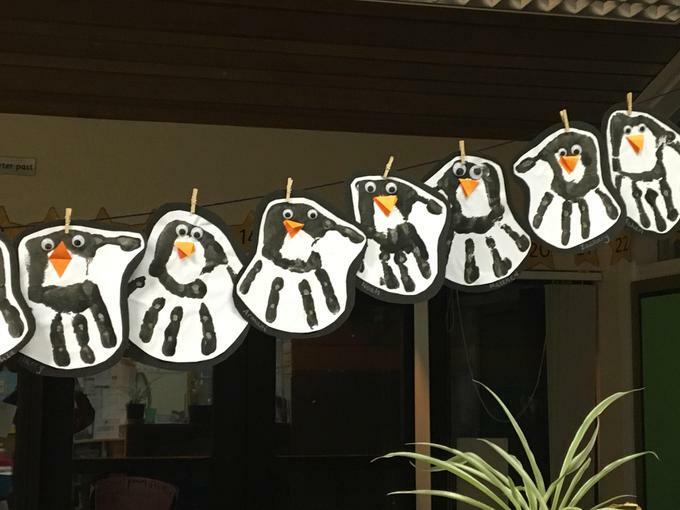 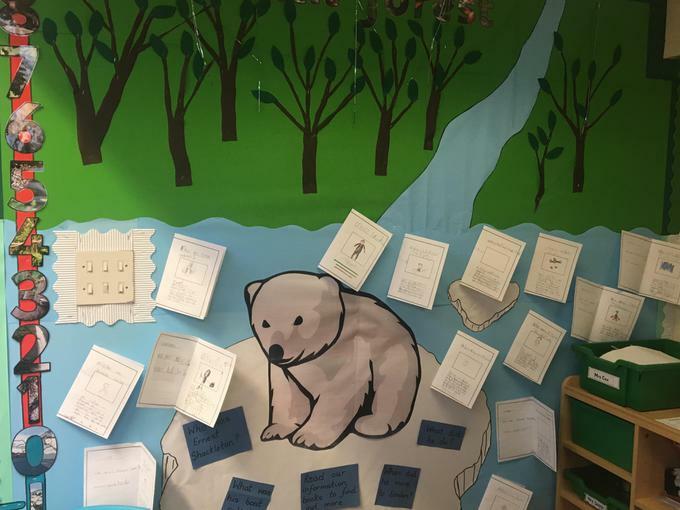 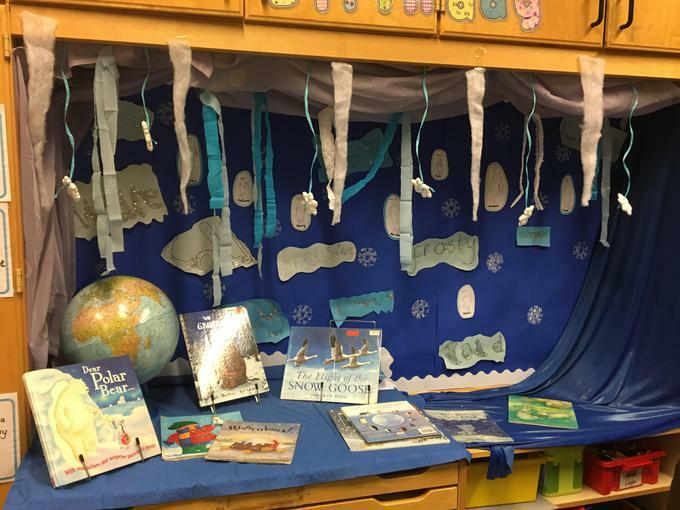 Look how we have made our learning environment exciting with pieces of work from different areas of the curriculum.